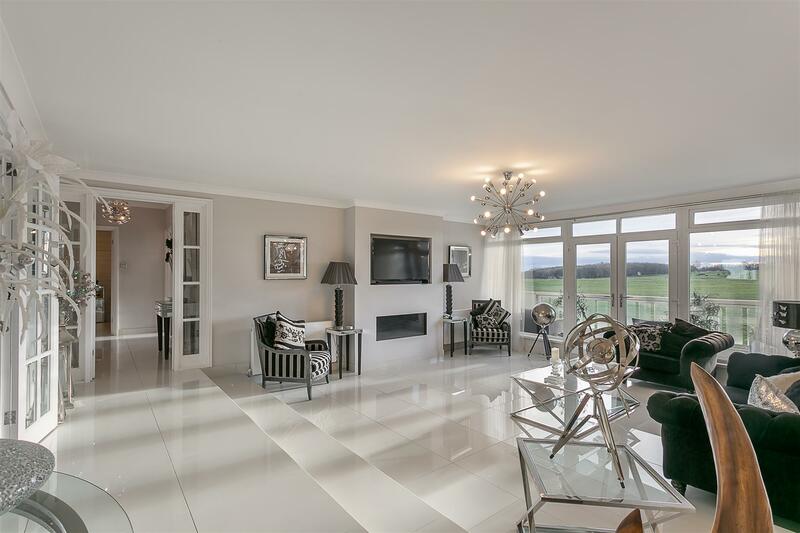 Super Stylish Apartment with Two Balconies & Panoramic Views of Newcastle! 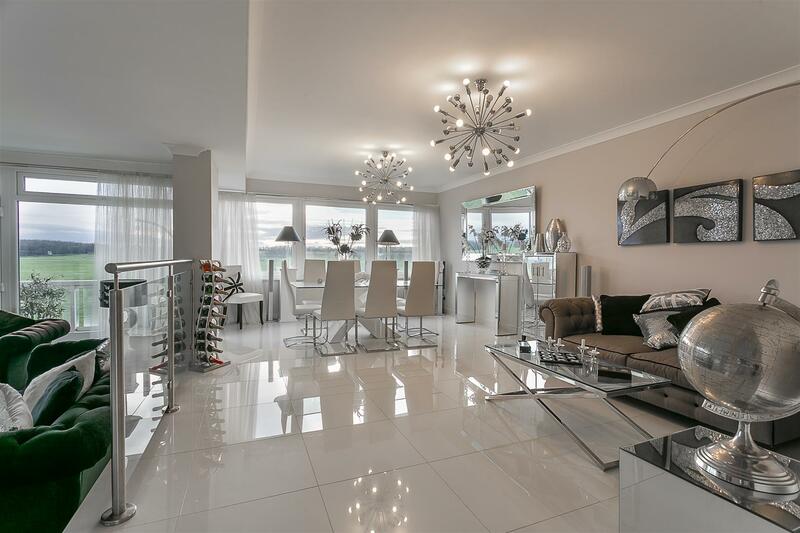 One of the most stylish apartments within this landmark development, this well presented property is situated on the Fourth floor of the lower block of Montagu Court, Gosforth. 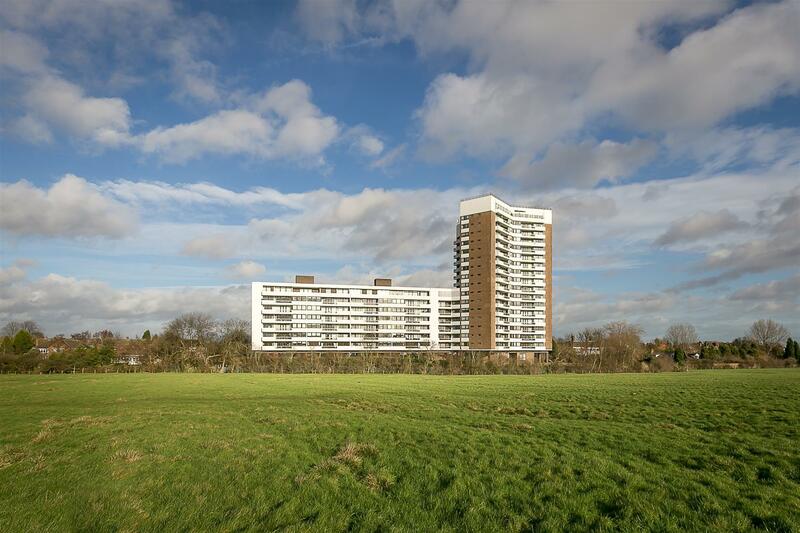 Designed by local architects Waring Netts and originally constructed in 1963, Montagu Court, stands in contrast to the expanse of Newcastle s town moor on Montagu Avenue, Gosforth. 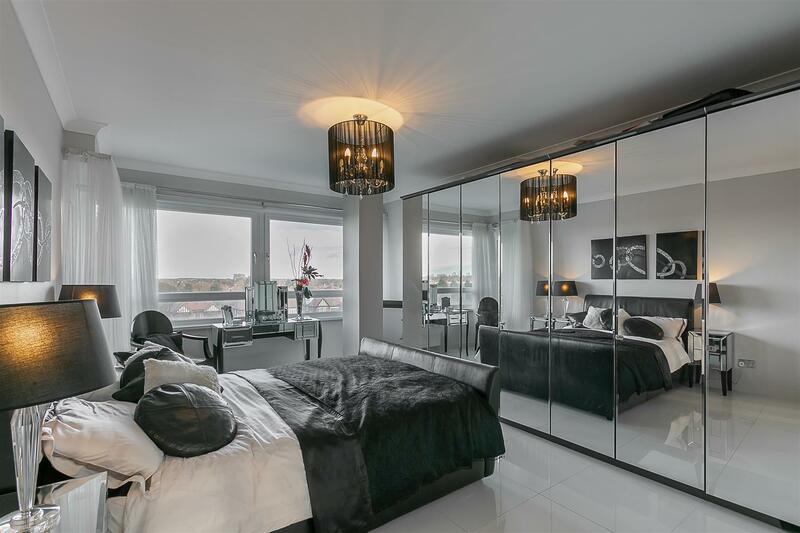 Boasting over 2,000 square feet of living accommodation, this superb apartment has been completely re-furbished to include full double-glazing; a new central heating system, a full rewire and superb fixtures and fittings throughout. 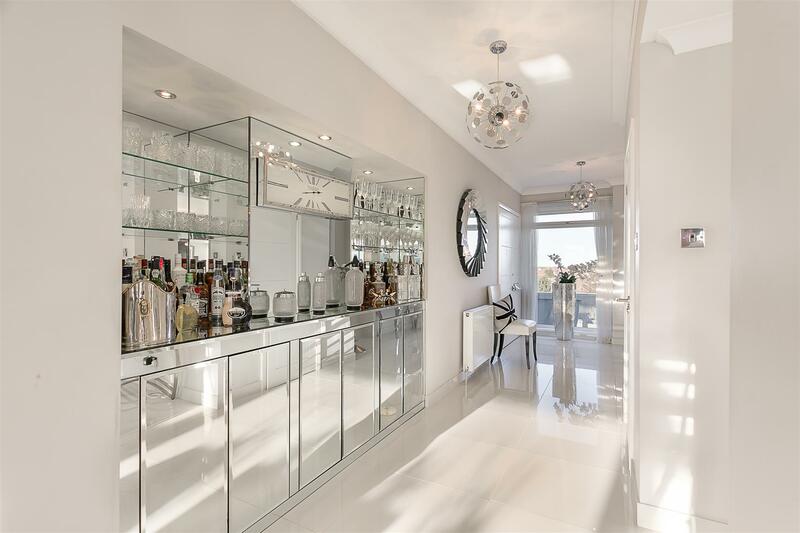 The accommodation briefly comprises: communal entrance with lift and stairs to all floors; private entrance hall with bespoke fitted storage, entertaining/drinks area and guest WC. 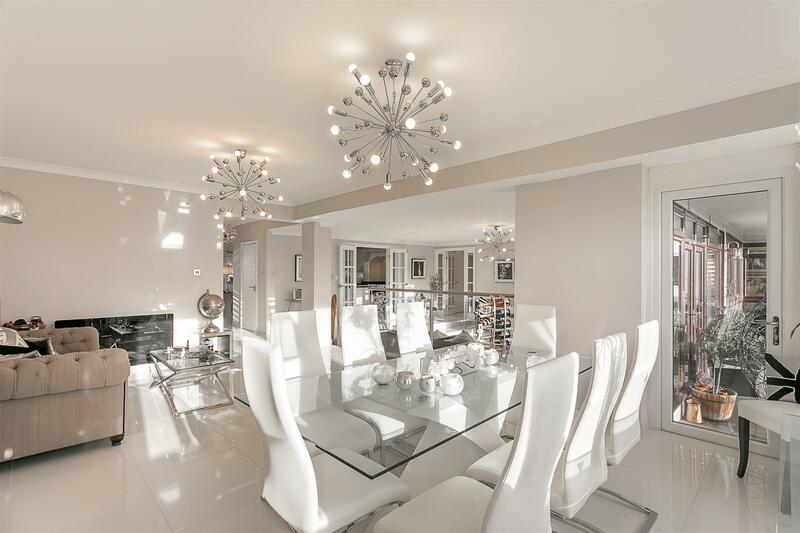 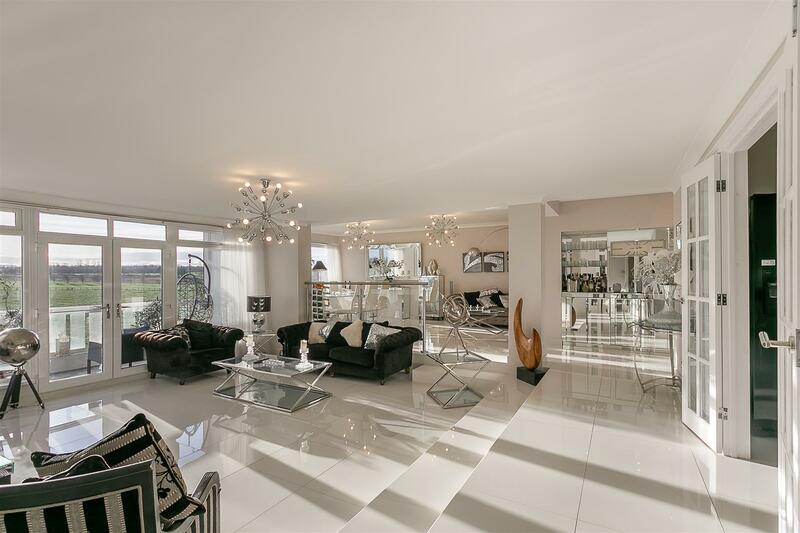 The entrance hall then opens out to a superb open plan living and dining space with a 21ft dining area and sunken lounge with south facing picture windows and double-glazed French doors to the first balcony on the south-west side. 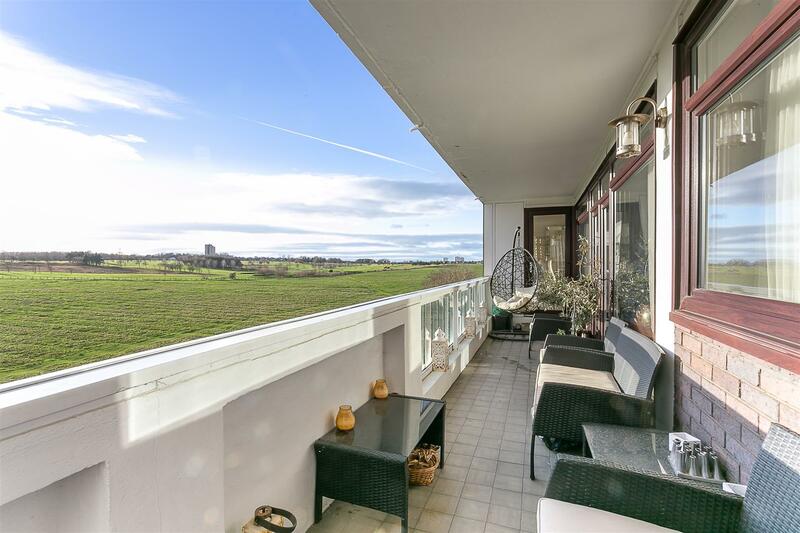 The balcony measures 33ft in length and boasts superb views over the Moor to the city and beyond. 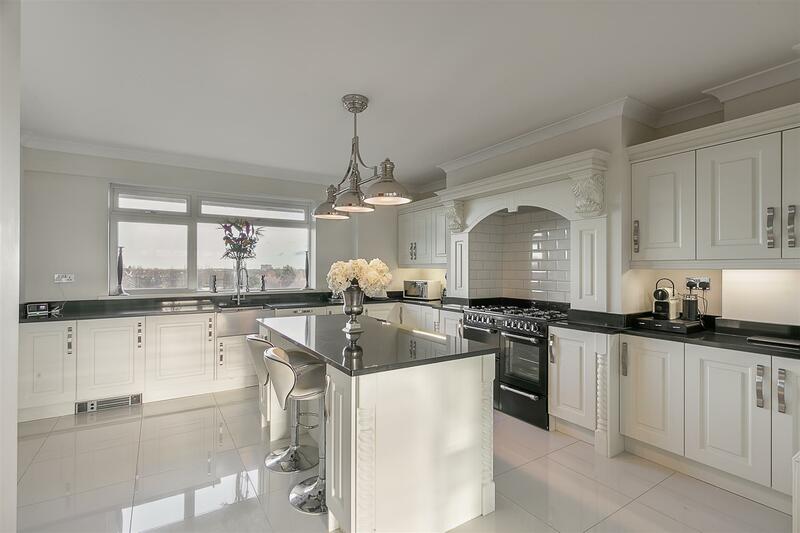 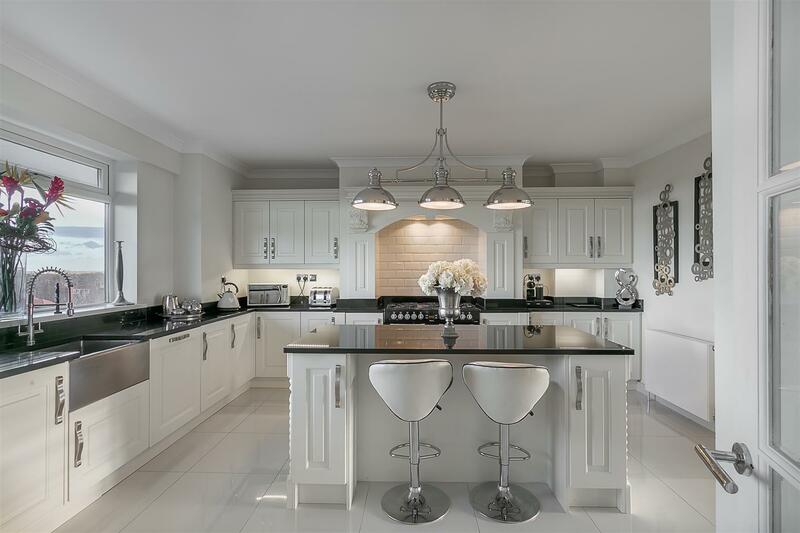 Double doors off the lounge lead to a stylish kitchen/breakfast room with central island, granite work-surfaces, integrated appliances and porcelain tiling. 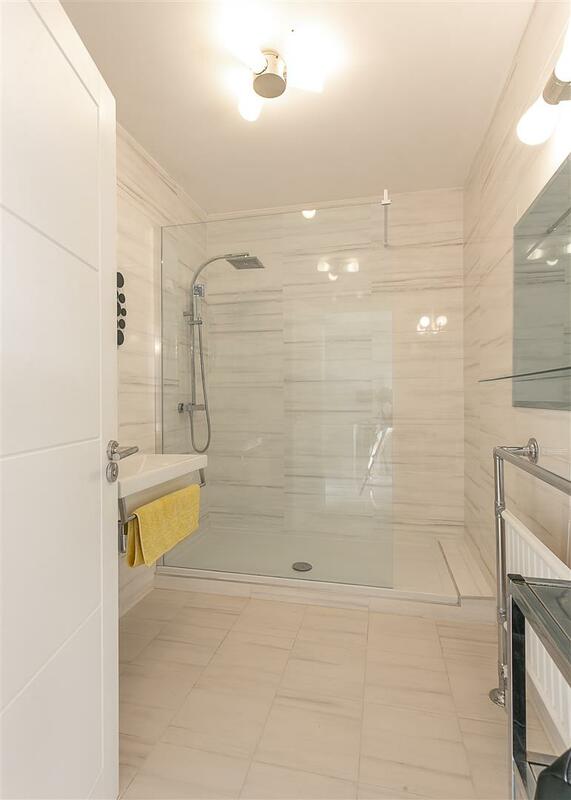 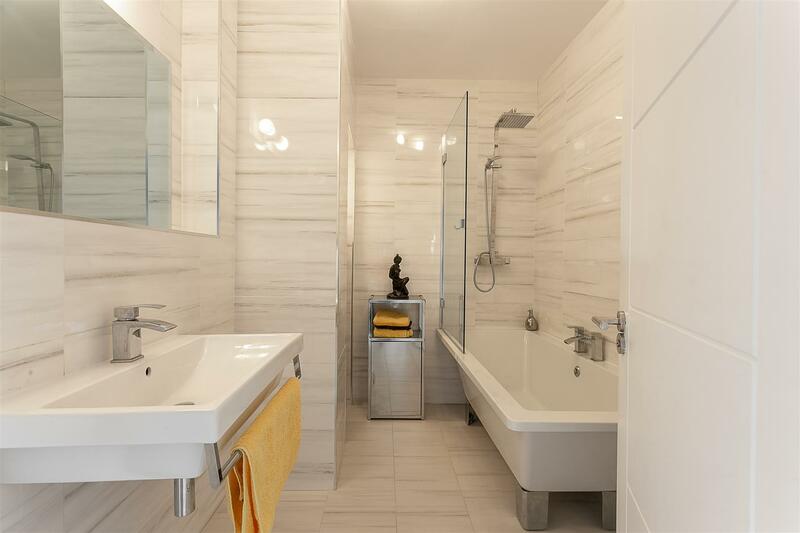 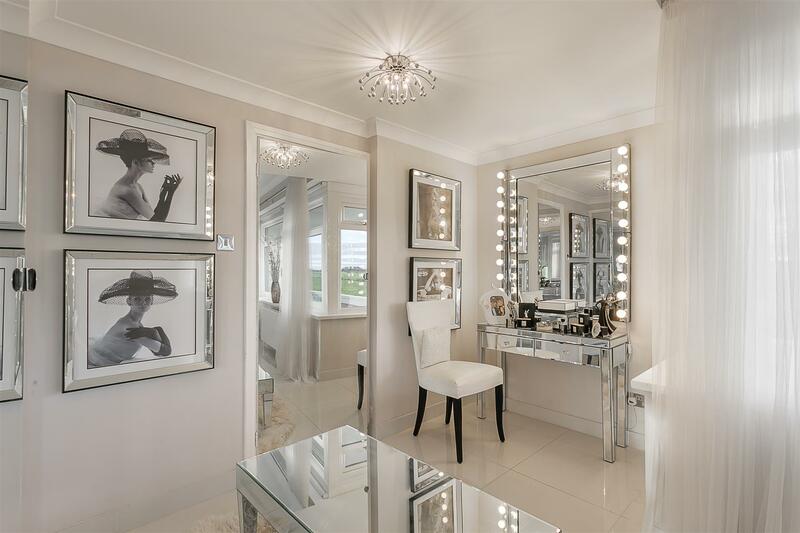 The rear hall, again with fitted storage, leads to a superb family bathroom and three double bedrooms, the master a superb suite with walk-in dressing area, fitted storage and contemporary en-suite shower room. 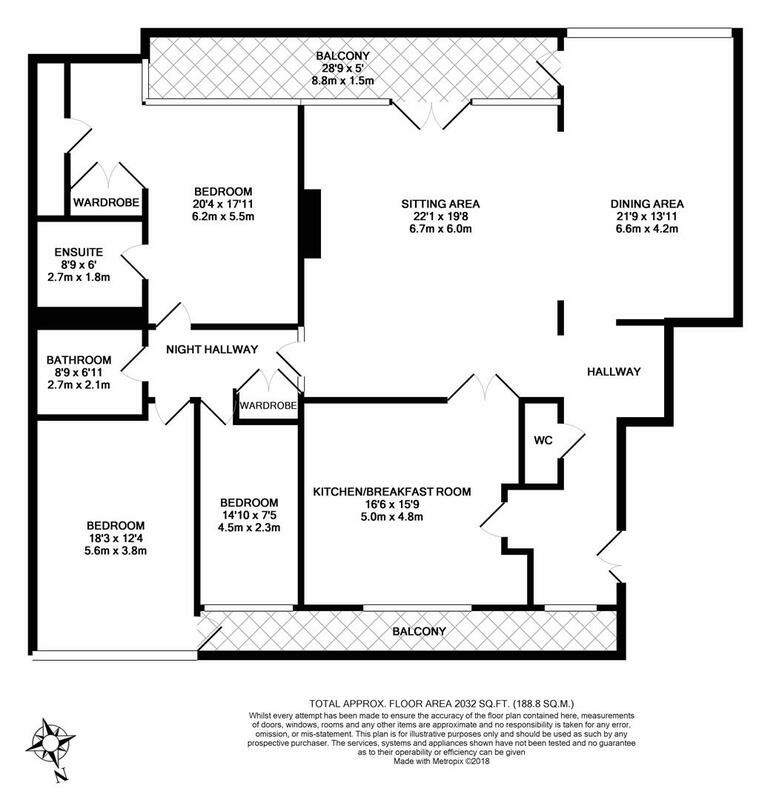 There is a second balcony to the north-west side accessed from a French door from Bedroom Two. 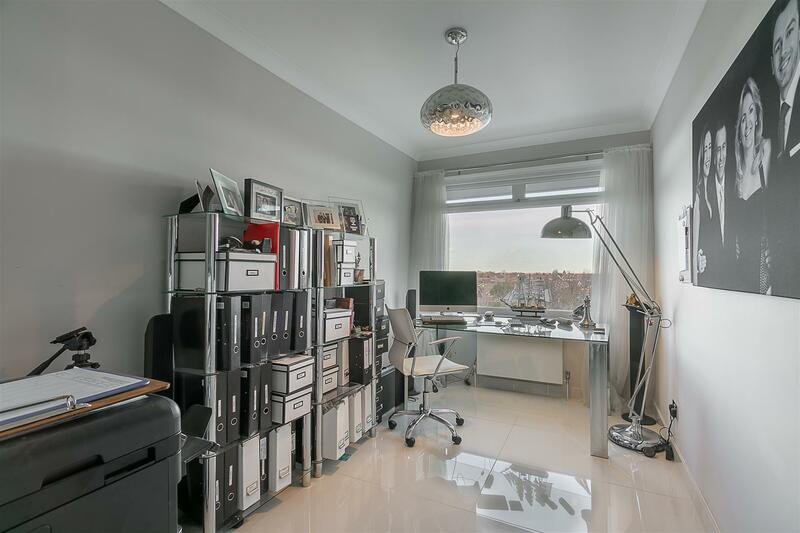 With an on-site concierge, lift access, ample resident and visitors parking, lawned communal gardens and a 14ft underground garage, a fabulous opportunity to acquire one of Newcastle's most sought after apartments!